Are you considering ways to get advanced training in genealogy? This month we're pleased to present a two part series by Lisa S. Gorrell on her experiences attending a genealogy institute and why an institute is worth going to. 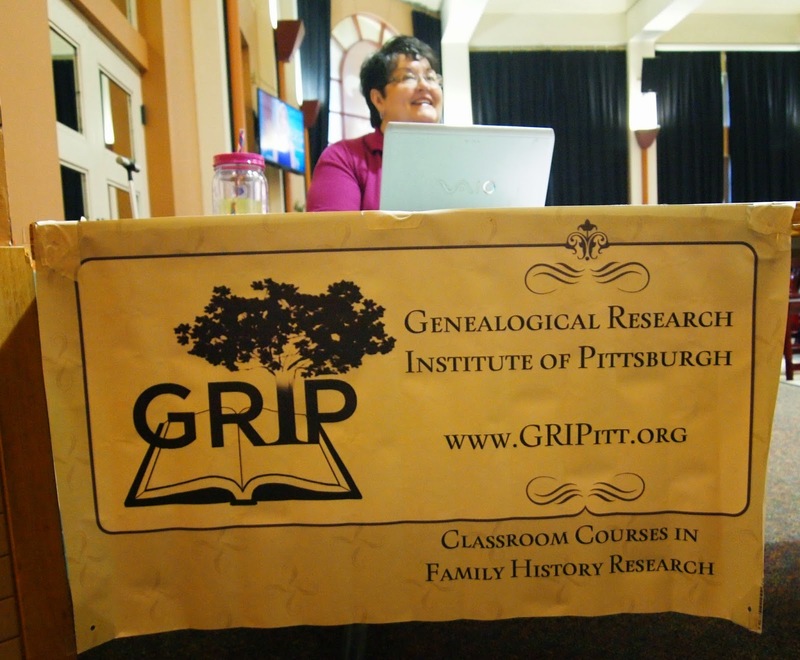 I have attended SLIG twice and IGHR once and this year will be attending GRIP in Pittsburgh. 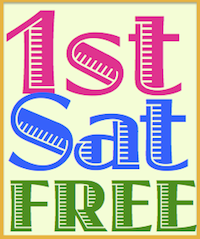 I am enrolled in Judy G. Russell and Rich Sayre’s class called Law School for Genealogists. Classes start on Monday morning and run to noon on Friday. I am staying on the campus in a dorm. It’s a great way to attend the institute. Fellow attendees are together living in dorm rooms and sharing meals in the cafeteria which is included in the housing fee. IGHR also has dorms, a beautiful campus, and wonderful Southern hospitality and food. So why attend an institute? It is a chance to study a subject in more detail than you would get from an hour lecture or an all-day seminar. It is also a chance to take more advanced subjects. Some of the best instructors teach at these institutes. Here is the lineup for GRIP in Pittsburgh next week: Paul Stuart-Warren, Thomas W. Jones, D. Joshua Taylor, J. Mark Lowe, Deborah Abbott, Debbie Parker Wayne, CeCe Moore, Blaine Bettinger, Judy G. Russell, and Rick Sayre. 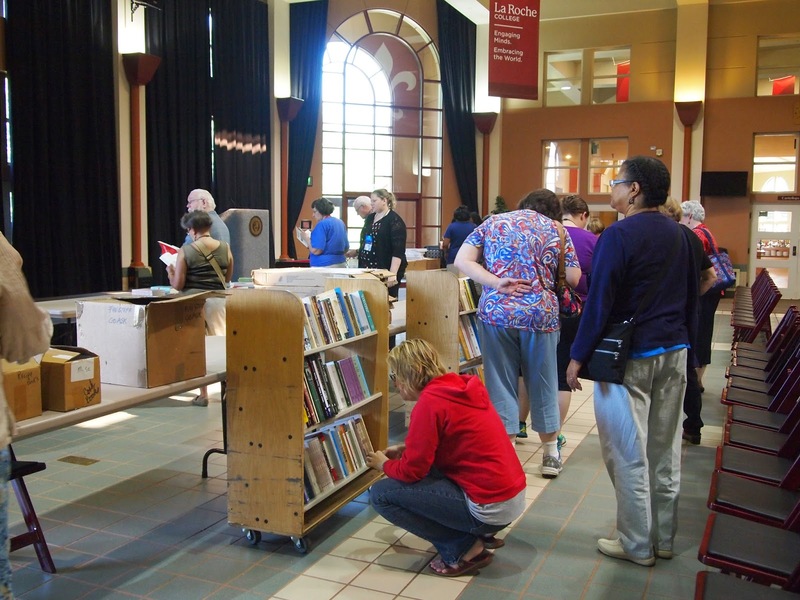 The subjects this year include: Intermediate Genealogy, Determining Kinship Reliably with the Genealogical Proof Standard, Becoming an Online Expert: Mastering Search Engines and Digital Archives, Finding and Documenting African-American Families, Practical Genetic Genealogy, and Law School for Genealogist. The last two on the list filled up within 5-10 minutes. I was so lucky to get my first choice. There are waiting lists and often you can still get a seat when someone cancels. So I get a whole week of listening to Judy Russell and Rick Sayre speak about how knowing about the law will help me with my genealogical research. We’re going to learn about federal courts and their records, state courts and their records, the legislative process, how to use the Serial Set: The American State Papers and Territorial Papers, estate law, immigration and naturalization law, property laws (federal & state), military pension laws, marriage and divorce laws, and how to use law to prove a case. I can’t wait! Stay tuned for a follow-up of the class.